These lovely oak herb markers are handmade by a mummy in Kent. The set of five markers includes Basil, Chives, Sage, Thyme and Parsley. 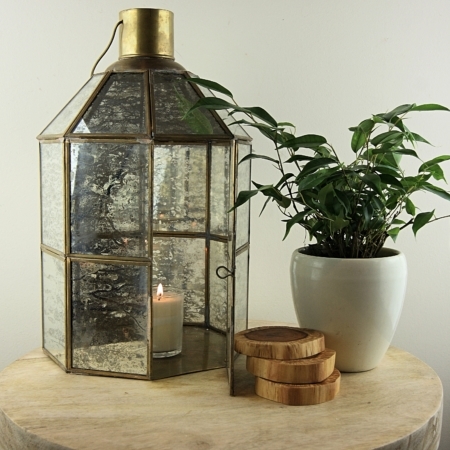 They make a lovely addition to the home, as well as making great gifts. Also, available in our garden gift set. Oak Herb Markers. Handmade in the UK, these herb markers make a practical and attractive addition to the home or garden. 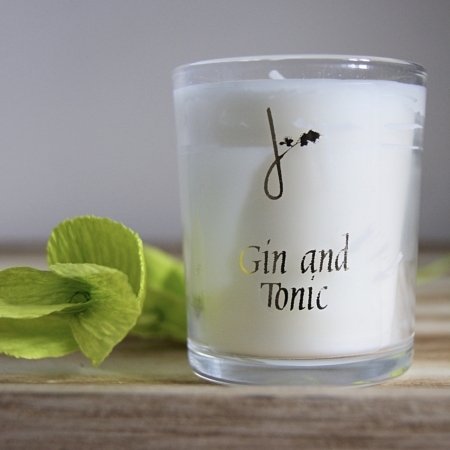 Made from English grown oak and engraved with some of the most popular herb names-Basil, Sage, Thyme, Parsley, Chives and Coriander. 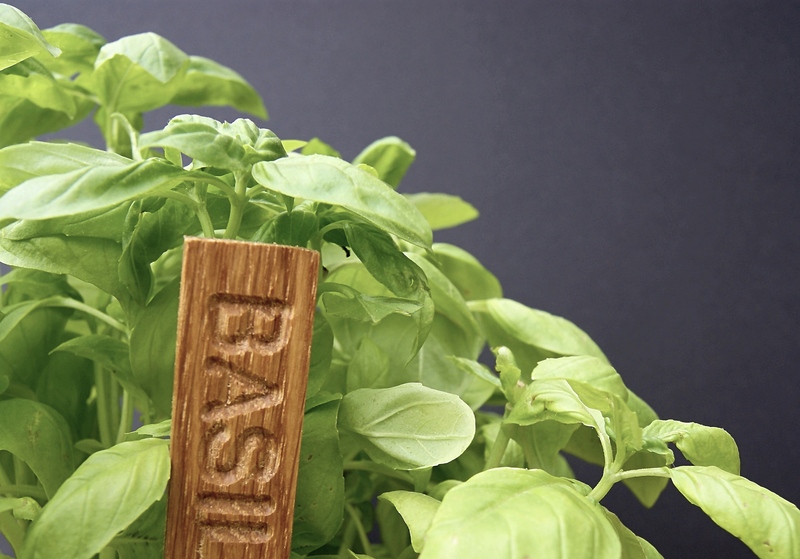 These herb markers make a great gift for garden and food lovers.